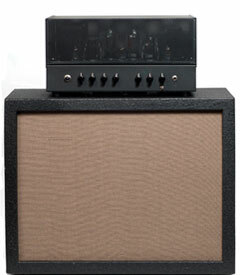 Imagine playing through an amplifier that sounds exactly the way you've always dreamed it should. 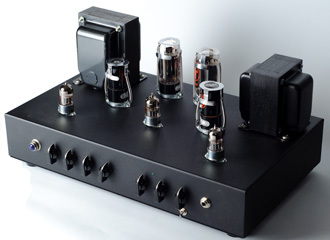 A custom built tube amplifier can achieve that perfect tone every time. It may be a matter of preference, but tube amplifiers are best known for their exceptional warmth.